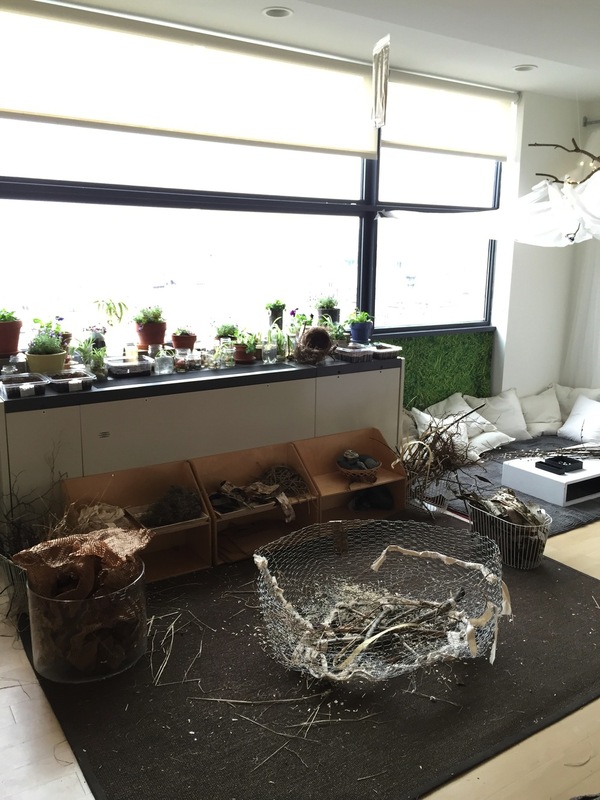 The Natural Materials Atelier will transform 3 times throughout the exhibit. Watch the Light and Shadow Atelier transform from black and white to a full color spectrum. 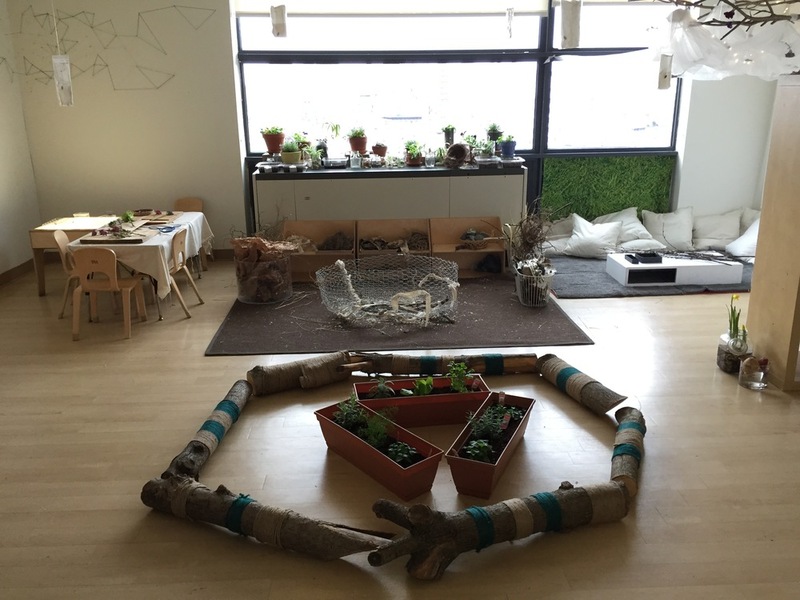 We designed this atelier for children and adults to explore the many dimensions of light and shadow. 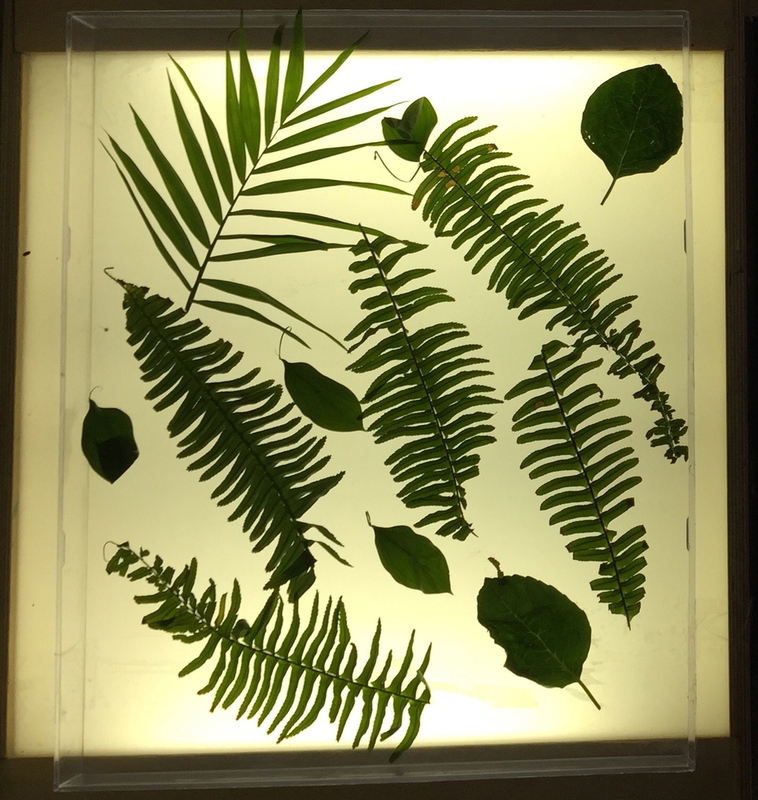 Beginning with only monochromatic materials, visitors can focus on concepts such as transparency, translucency, opacity, reflection, and refraction using the materials and different light sources. Color will be slowly introduced one at a time over the course of the exhibition period, allowing visitors to deepen their visual vocabulary through repeated exposure to concepts and materials that change, and become more complex and diverse.